Music is often said to be a universal language. As the saying goes, 'when words fail, music speaks.' Music has the ability to connect people across borders and generations, speaking to that element within us that makes us so uniquely human. What happens then, when we try and teach an artificially intelligent machine the languages of music? Can computers really learn how to improvise and jam like we do? Is music truly universal? What does this teach us about how humans relate to music? 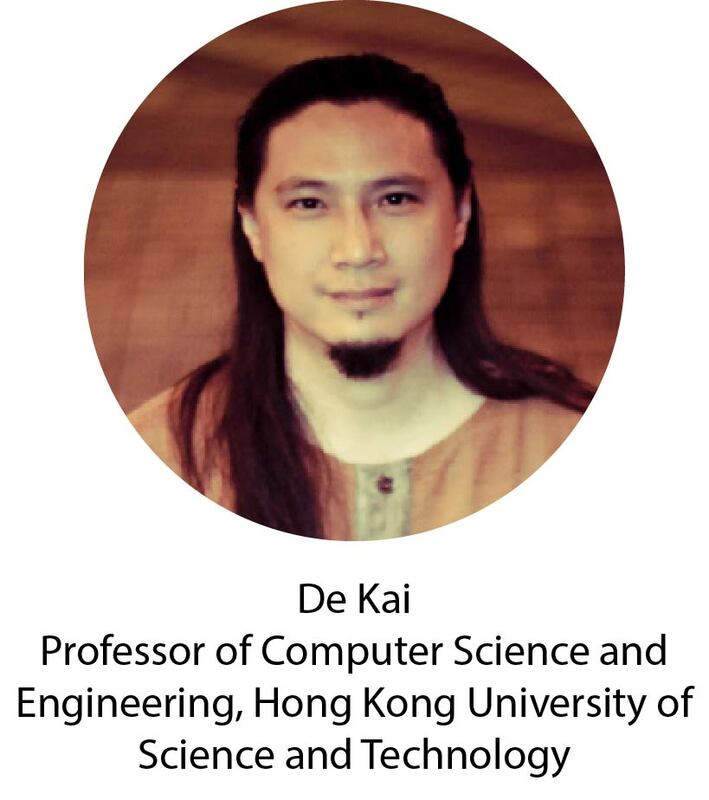 Join Prof. De Kai for a talk that explores the intersection of computer science, music, language, and culture, followed by a live performance of these concepts with his world music collective, ReOrientate! A multi-instrumentalist songwriter classically trained at Northwestern University's School of Music, De Kai started piano and composing at age 4 while simultaneously immersed in the improvisational, rhythmic, conversational forms of Chicago's blues, soul and funk. De Kai's cross-disciplinary work relating music, language, intelligence, and culture stems from a liberal arts perspective emphasising creativity in both technical and humanistic dimensions. In parallel with music performance and theory, De Kai began building analog synths at the age of 12. Several years later, he began studying computer music at the UCSD Centre for Music Experiment and Related Research (CME / CRCA). His recent work explores the potential of cognitive machines that learn the relationships between various different kinds of musical languages.